Jim Gaudet and The Railroad Boys put on a great show last night! I've been a fan since seeing them play at IBMA a few years ago and I was happy to get to see them again, even though I couldn't be there in person. I hope they do another Concert Window gig again sometime. A terrific show on an intimate stage. Love to see the musicians bunched up and making magic. Great sound from the Webcast. 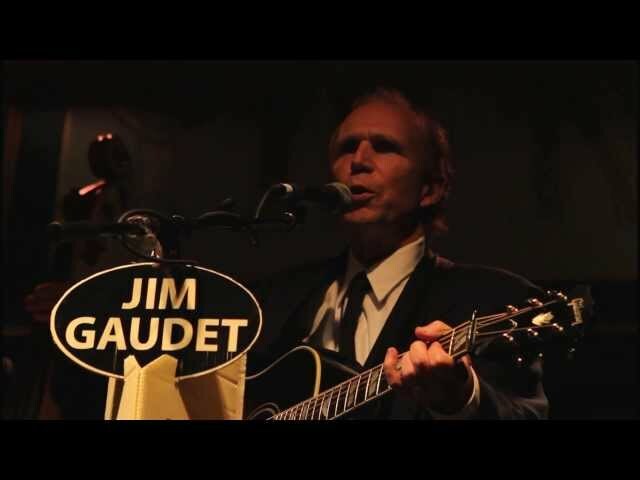 Given that Caffe Lena is Jim Gaudet and The Railroad Boys favorite concert venue and listening room, this combined has never failed to bring out the best of the Railroad Boys and make for a magical evening. 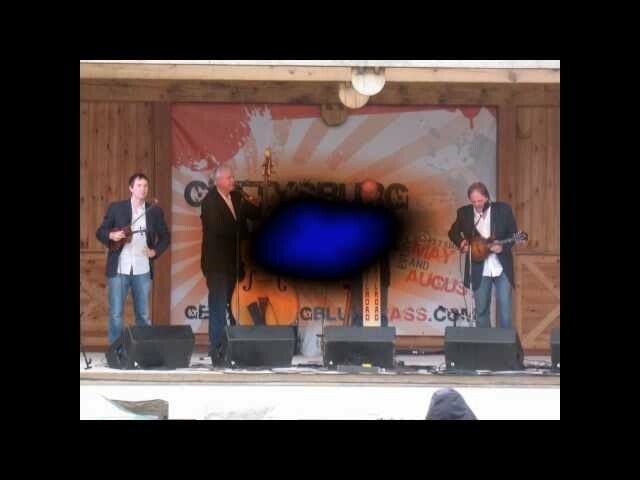 "Jim Gaudet and the Railroad Boys are doing the Capital Region bluegrass scene mighty proud. They've gone from local hero status to national bluegrass band on the rise."